Not too long ago, Nintendo was doing some filming at Universal Citywalk. Now we know what was behind all the filming there. 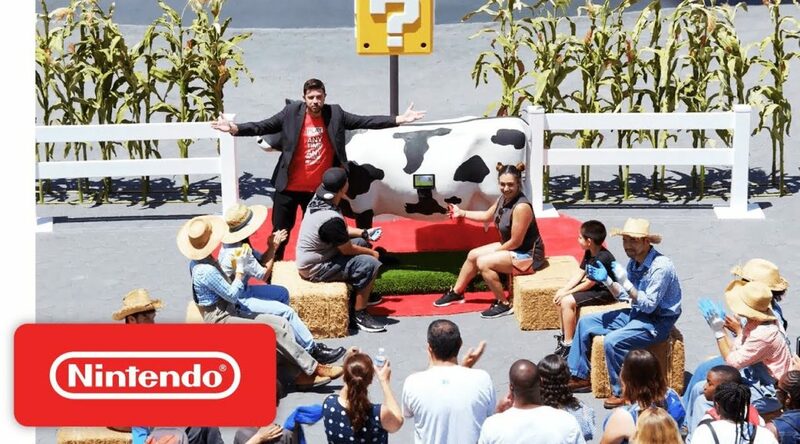 In a YouTube trailer released by Nintendo, Nintendo unveiled “Switch on the Spot” where real families get surprised and challenged to Switch games.